ER Luz Del Coche Del Barco LED DC 12V 20A Toggle ON / OFF Del Interruptor Azul Claro A Largo Plazo Uso. 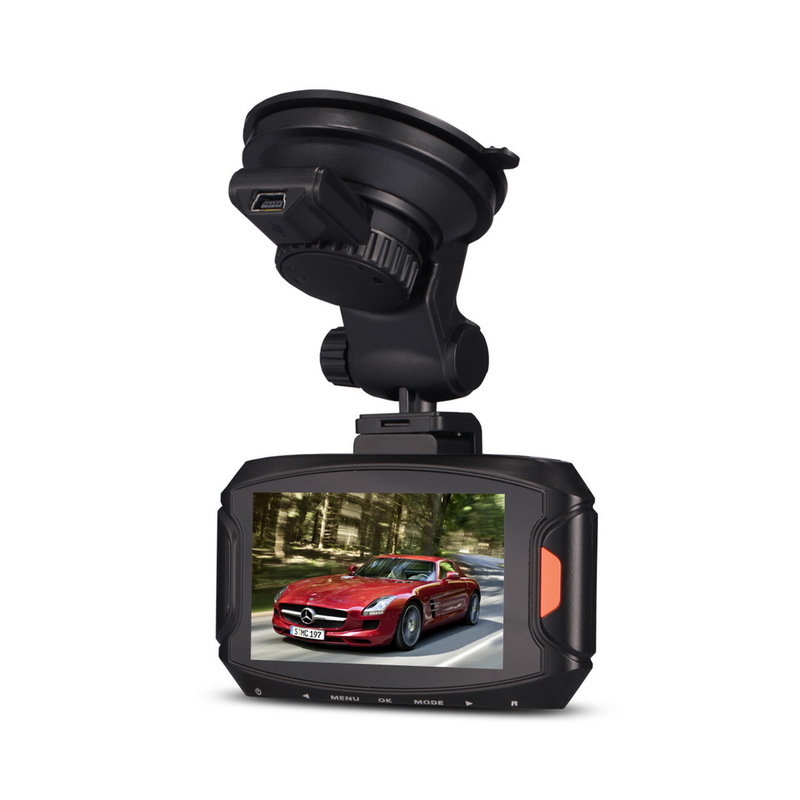 This product is a leading FHD Digital Car driving recorder, with Full HD 1080P high resolution video, G-Sensor, SOS emergency saving, Audio saving, HDMI output etc. function. 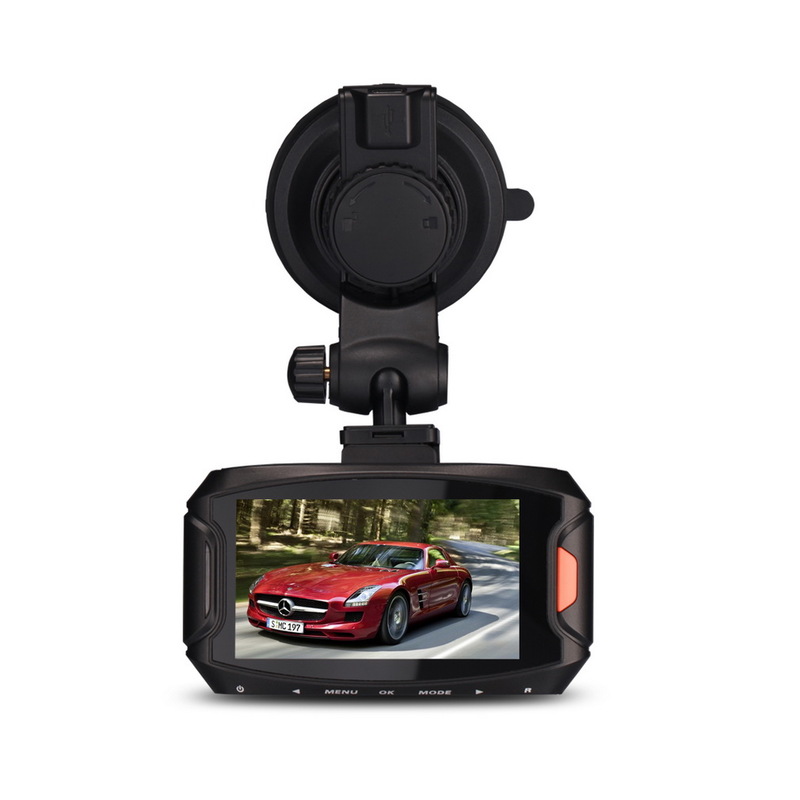 Compared with the traditional video, this product is exclusive design, elegant appearance, does not affect the overall appearance, humanized design concept allows you to enjoy the noble class treatment.